Preserve Services are the roofing specialists. The health of your home is dependent on a good roof, one that is not leaking or curling. 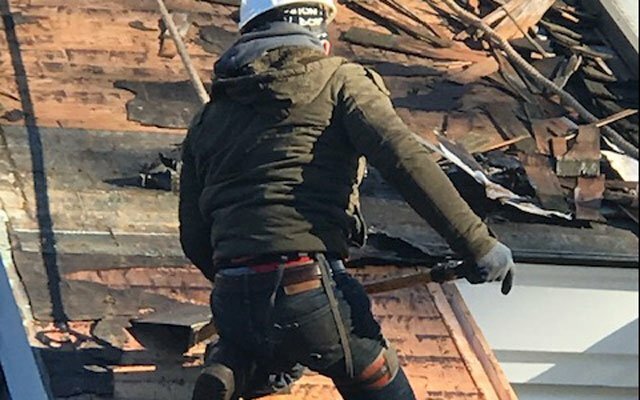 We will work with you to maximize the longevity of your roof by choosing the right materials, doing great preparation and ensuring proper ventilation. We stand by our product with our Two Year Labor Warranty. We tarp the exterior of the house so as not to damage the siding. We then remove all layers of old shingles and re-nail roof decking as necessary. We replace roof decking as needed. 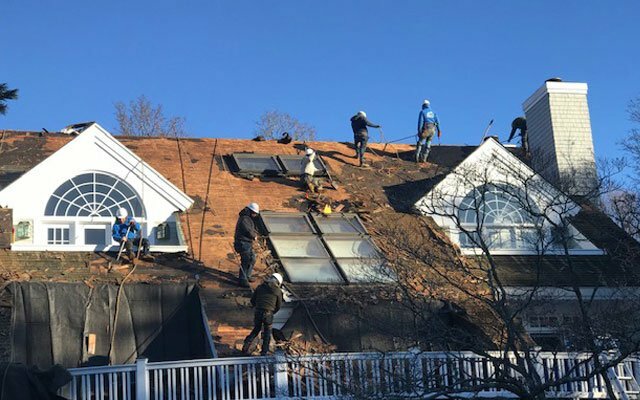 All roofs have an underlayment system comprised of an engineered underlayment and ice-and-water shield (adhesive rubber to protect against ice dams). We install 8” drip edge, roof to wall junctions, vent pipes, and chimneys as necessary. We install ridge vents, soffit vents, low profile vents, and/or turbines. Ideally, every home should have one square-foot of unobstructed ventilation for every 300 square-feet of attic space to reduce the chance of mildew in attic, cool down your attic space, and increase the longevity of your roof.